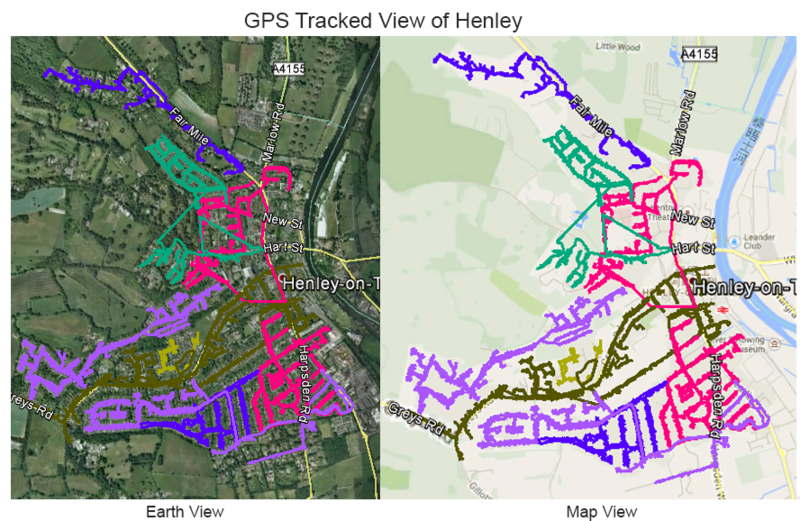 For trustworthy, reliable and affordable GPS tracked leaflet distribution Oxfordshire, Abracadabra Leaflet Distribution can help you reach the pinnacle of success with your leaflet distribution campaign. We understand all your direct marketing needs whether it is entering a new business or tapping into new clients and want to make the process as simple and seamless as possible for you. Our in-house design team will help you get the most from your direct response marketing and can offer you a customised design, print and distribution package. 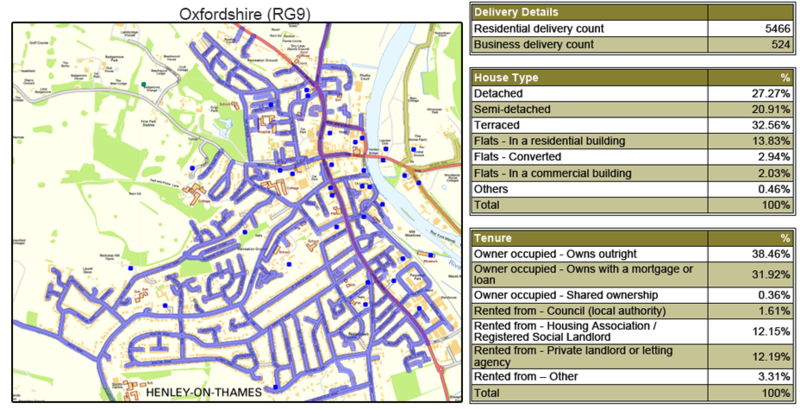 With our leaflet distribution Oxfordshire, attracting a repeat business rate of over 80% you can’t go wrong with our service and we take pride in following the code of practice as laid out by the Leaflet Distribution Organisation (LDO). But don’t just take our word for it – see what our clients have to say about us by visiting our testimonials page! Save more with our special design, print and distribution packages. FREE report of the total number of residential deliverable properties. So you will know exactly how many leaflets to be printed. Abracadabra Leaflet Distribution offers leaflet distribution in Oxfordshire to all the main towns including Abingdon, Banbury, Bicester, Chipping Norton, Didcot, Goring, Henley-on-Thames, Oxford, Sonning Common, Thame, Wallingford, Wantage and Witney. For many years Oxford has remained the position of one of the most attractive tourist places in England. Promote your business in the historical and beautiful county of Oxfordshire through Abracadabra Leaflet distribution.